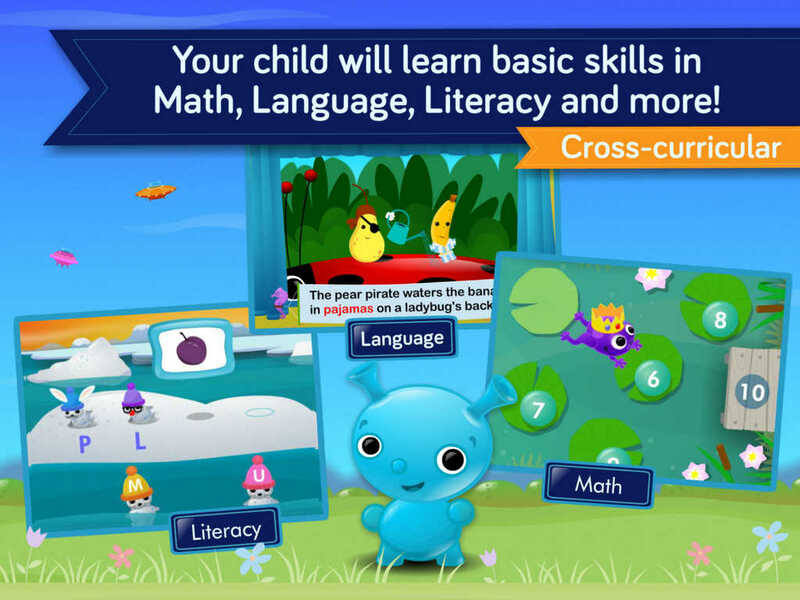 Follow your child’s progress across all the iLearn With educational games! The Parent Center is a FREE app for parents to track progress across the entire educational program for each registered child. 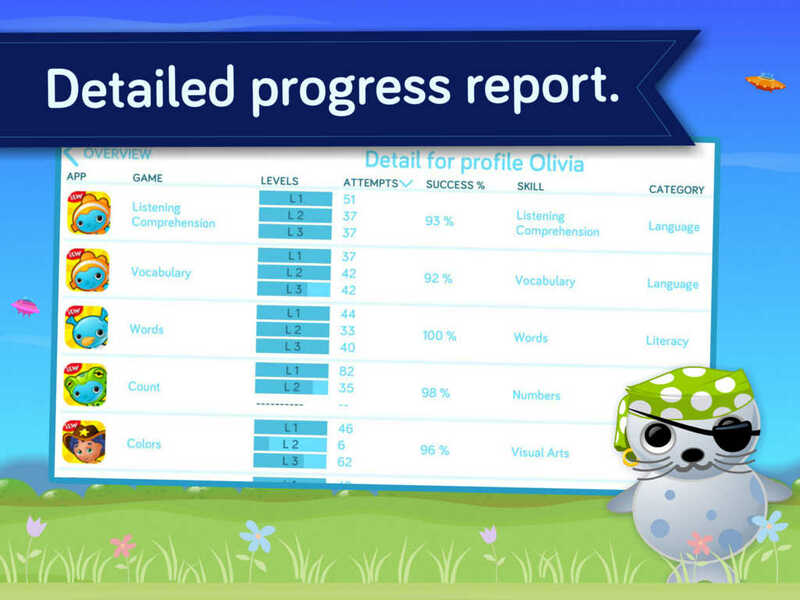 It includes reports on each child's progress on every subject area. The Parent Center even suggests the game levels that are best suited for your child and recommends a personalized learning path. Our objective is to encourage a harmonious development across a full range of subjects, and thus build a solid foundation for school. • Enjoyed by millions of parents!